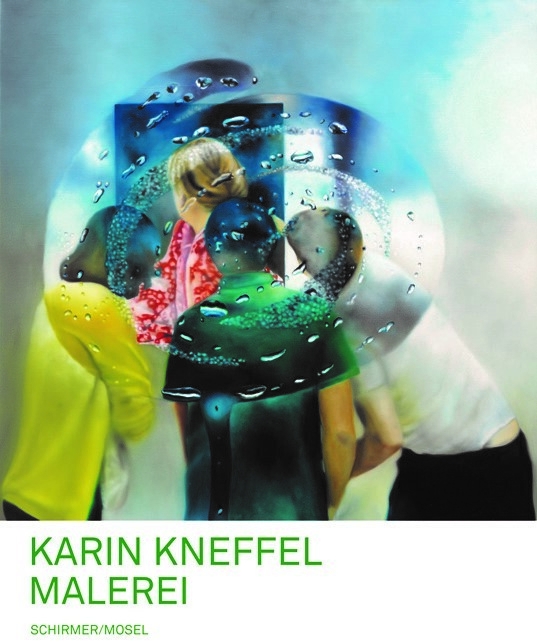 German painter Karin Kneffel is a major exponent of 21st-century Neorealism. Her lush and eloquent pictures are perfectly constructed impossibilities. Collapsing heterogeneous places and incidents in a flawlessly executed, seductively realist manner they highlight painting’s unique ability to simultaneously uphold and destroy illusions. Exhibition catalogue. Schirmer/Mosel. With texts by Annette Tietenberg, Mariam Kühsel-Hussaini and others and an interview by Julia Voss with Karin Kneffel. 160 pages, 130 colour plates, ca 100 colour illustrations. Size: 24 x 31 cm, hardcover. German edition. Pub date: Monday 17 June, 2019.